If you ever have the chance to visit wonderful Indonesia, make sure you head to Komodo National Park for a few days of exploration. 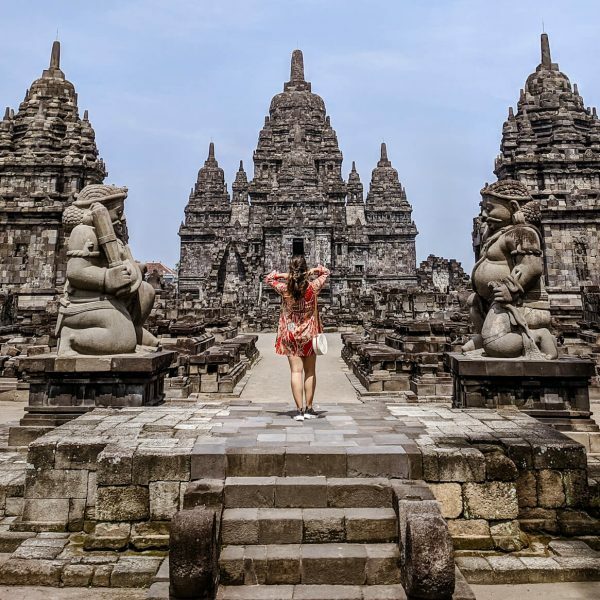 This UNESCO World Heritage site is located east of infamous Bali, sitting between the large islands of Sumbawa and Flores. 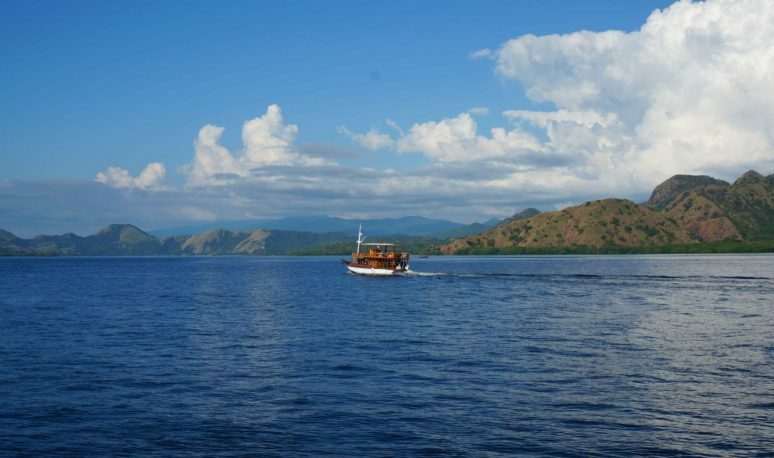 Komodo National Park encompasses 3 main volcanic islands (Komodo, Padar and Rinca) and includes a few smaller ones scattered around the edges. With world renown scuba diving, beautiful sandy beaches, and the worlds only real dragons, this is definitely a place full of adventure that you can only find in KNP. This is one of the biggest reasons people visit KNP. Indonesia is one of the best places in the world to scuba dive and it’s easy to see why. 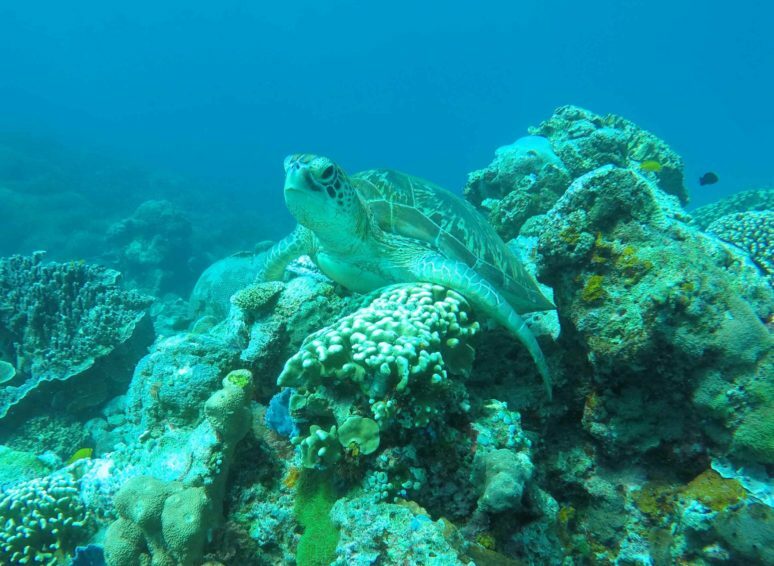 Dive sites such as Castle Rock and Batu Balong are filled with tropical fish, sea turtles, sharks, rays, eels and many other ocean creatures. But my favorite dive site in the KNP is Manta Point where you can dive with groups of giant manta rays! 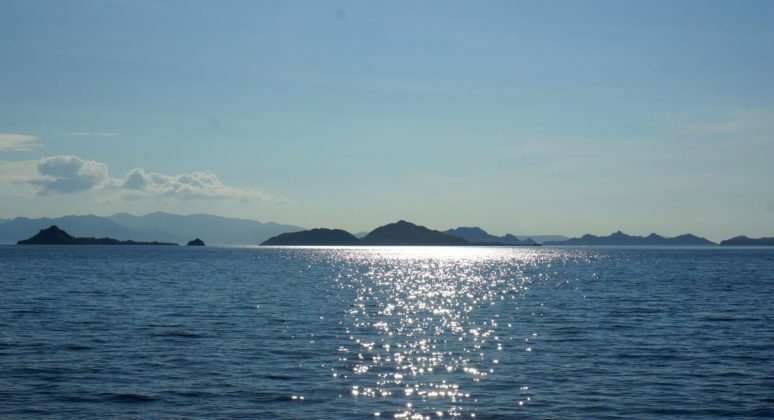 You can read more about diving with giants in Komodo National Park here! 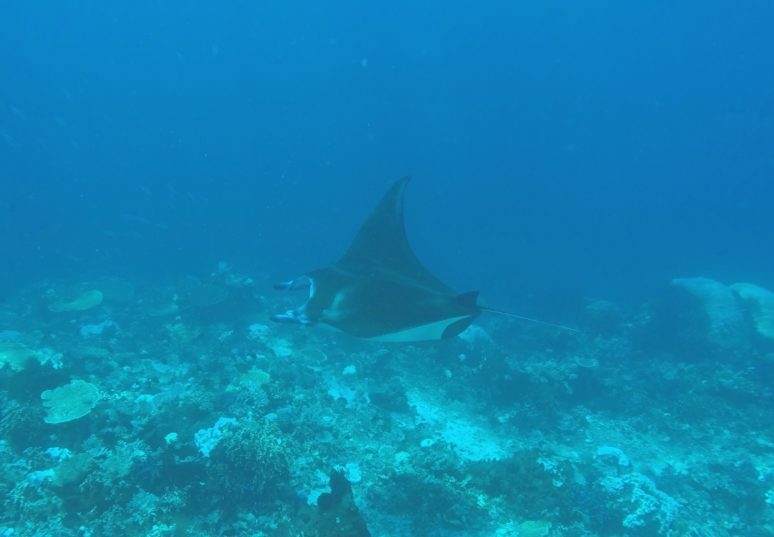 Diving conditions are best from October to April and there are plenty of dive companies to help you plan all your dives, including the well known company Komodo Dive Center where you can plan day trips, liveaboards, and PADI certifications. 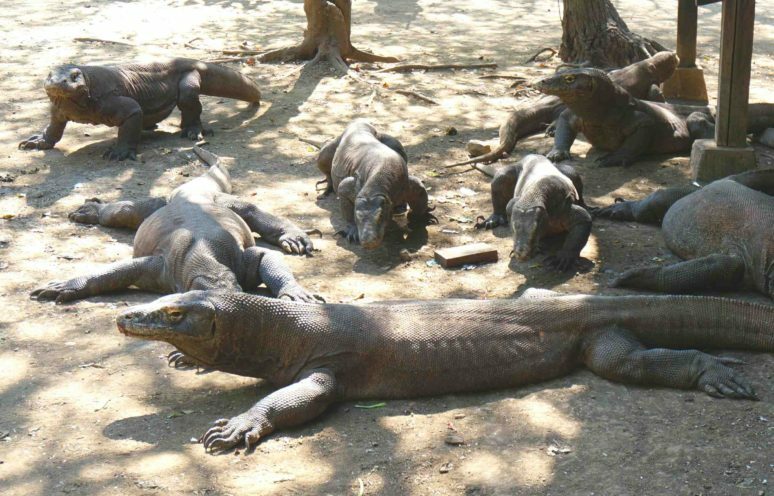 Komodo National Park is the only place on earth you can find real-life dragons! Leftovers from the age of the dinosaurs, the Komodo Dragon is the world’s largest monitor lizard. Komodo Island is a UNESCO World Heritage Site and home to over 2,500 dragons. These animals are extremely deadly due to their poisonous saliva and can be quite fast despite their large, lumbering size. 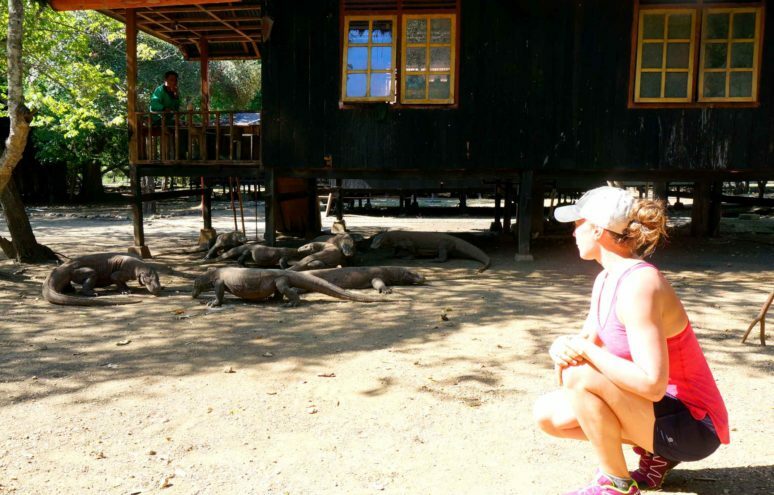 Anyone setting foot on the islands of KNP requires a guide for protection. 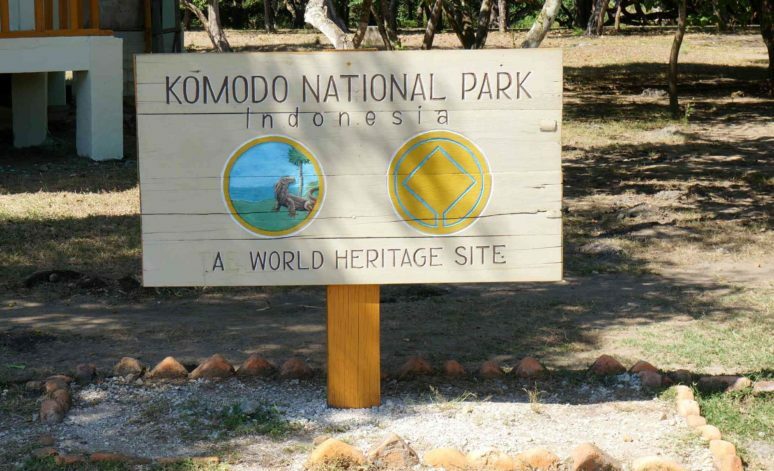 There are plenty of guides available on the official Komodo tourism site. There are hiking trails on each of the main islands in KNP and most offer spectacular views of the surrounding islands. 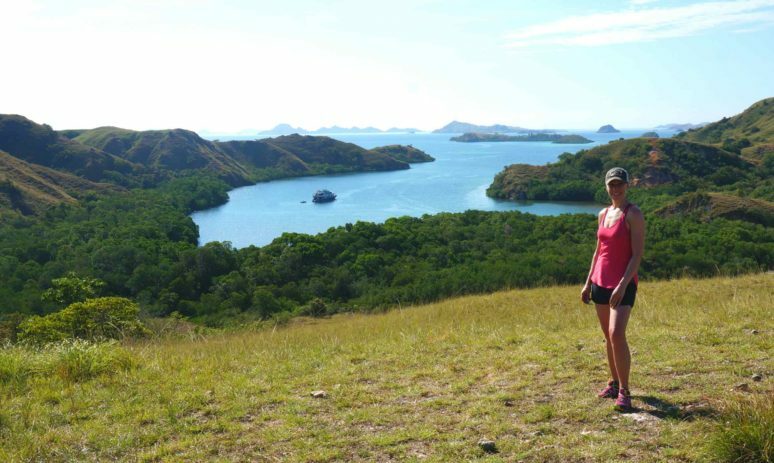 Though it can get very hot during the day, hiking here is worth it for chance to spot komodo dragons and other wild animals. As mentioned above, hiring a guide is needed as they know how to deal with the dragons that roam free throughout the park. Guides can also provide great information on the islands and their ecosystems. There are a number of beautiful beaches to hang out on in KNP, the most famous being Pink Beach. Yes the sand here is actually pink! Hanging out at the beach is always a great way to spend the afternoon and at most of them you can even go snorkeling in the tropical fish filled waters. Throughout my travels in Indonesia the best sunsets by far where in the Komodo’s. 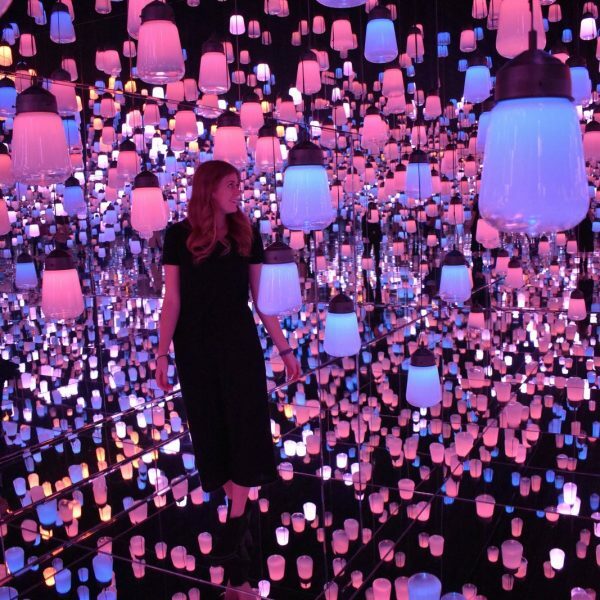 Every evening the sky would turn a rainbow of colors making for a spectacular show. I know you can see sunsets anywhere in the world but experiencing some of the best in such a uniquely remote location is what makes this one special. 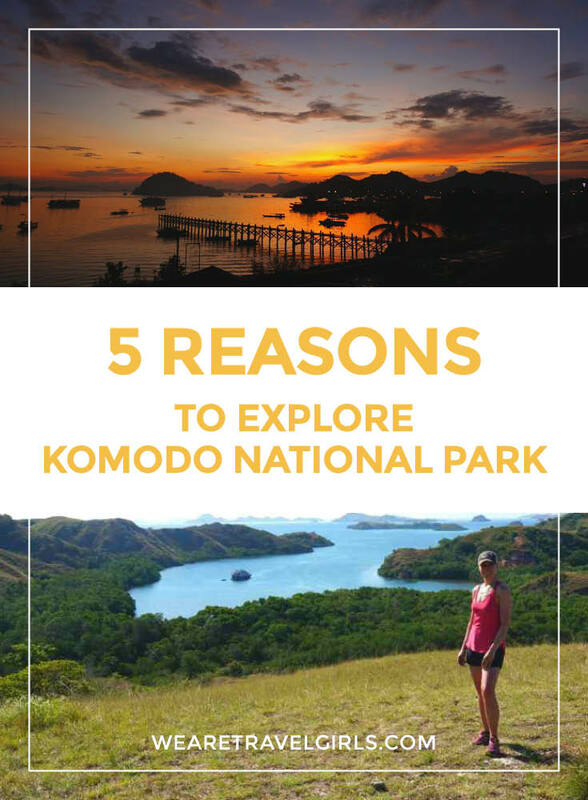 Anyone with an adventurous spirit should head to Komodo National Park, as this park will not disappoint! 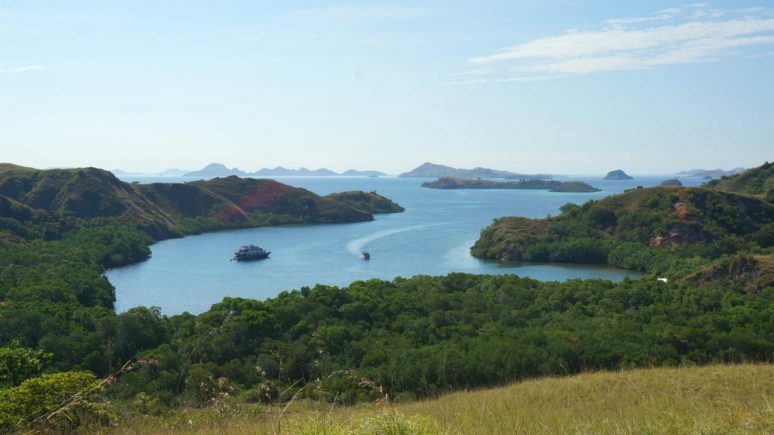 Komodo National Park is full of once in a lifetime experiences and unlike anywhere else on earth. 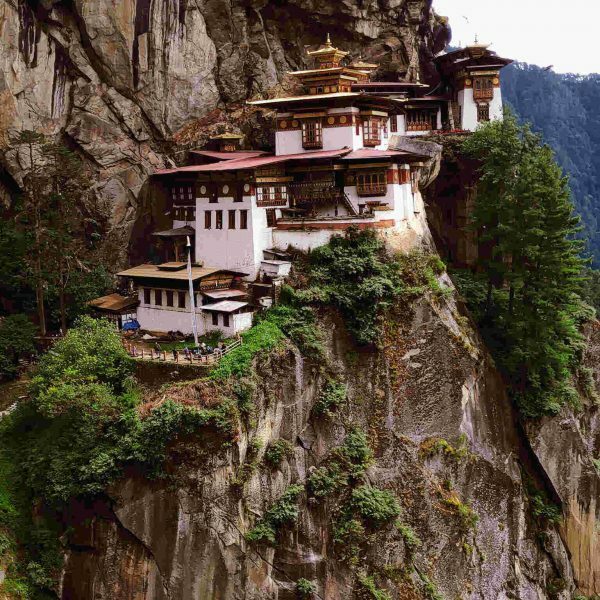 This unforgettable place has captured a special place in my heart and I hope to return again one day.